Keira Knightley’s talent has seen her rise through the acting ranks from supporting roles to stardom. In 2008, Keira joined the Forbes list as the second highest-paid actress in Hollywood making her the only non-American on the list of highest-paid actresses that year. Her incredible talent as a diverse actress can be seen through the variety of roles she has accomplished. The range of genres she has undertaken since her first supporting role makes her a fully deserving actress of all that she has achieved. Her latest film Say When is out on DVD 9th March and to celebrate we’re taking a look The Many Faces of Keira Knightley. Keira played her first supporting role in this American epic space opera in 1999 as Sabe. Keira took on a new style in this psychological horror film, The Hole in 2001. She played the character Frankie and it was her first significant role. Sticking with a similar genre Keira later played Jackie in the psychological thriller The Jacket in 2005. Bend It Like Beckham released in 2003 saw Keira try her hand at comedy drama. The film and Keira’s role as Jules gained her widespread recognition. As a diverse actress she later explored dark comedy playing Penelope Lockhart in the Seeking a Friend for the End of the World in 2012. In 2003, when Keira played the role of Elizabeth Swan in the adventure fantasy Pirates of the Caribbean she shot to international fame. The film was so successful they went on to make Dead Man’s Chest, At World’s End and On Stranger Tides. Keira starred in the first three films of the franchise. Keira’s first romantic comedy was playing the role of Juliet in the successful film Love Actually in 2003. Keira later starred in other romantic films such as Megan in the romantic-comedy Laggies in 2014 and Ruth in Never Let Me Go and Joanna in Last Night in the 2010 romantic-dramas. 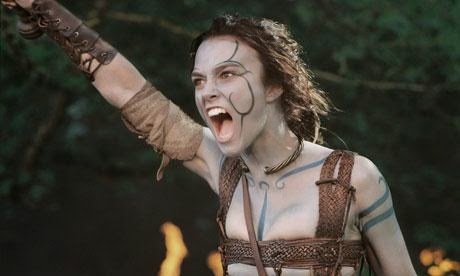 In 2004 Keira took on the role of Guinevere in this historical action film. This wasn’t her first action or historical movie as she has previously played Domino Harvey in the American action film Domino in 2005 and Vera in the historical drama The Edge of Love in 2008. She also later played the role of Cathy Muller in Jack Ryan: Shadow Recruit in 2014. 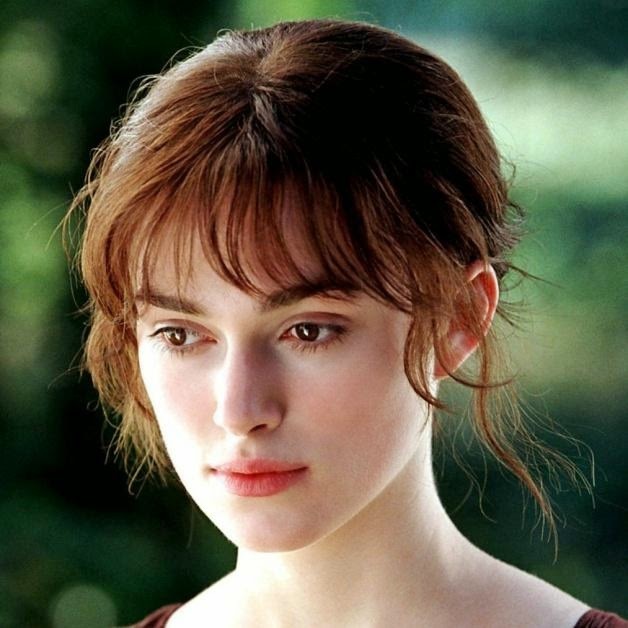 Keira played the role of Elizabeth Bennet in Joe Wright’s 2005 adaptation of Jane Austen’s novel Pride and Prejudice. Her talent in the role earned her nominations for an Academy Award and a Golden Globe Award for Best Actress. It marked the beginning of her stint of period drama films, which she became known for. In 2014 Keira played Joan Clare in this historical thriller The Imitation Game. She was nominated for a Golden Globe, a SAG, a BAFTA Award and an Academy Award for Best Supporting Actress. The film was a commercial and critical success grossing over $180 million worldwide making it the highest-grossing independent film off 2014. Keira Knightley is clearly no stranger to hard work having made her mark on the Hollywood scene and achieving huge success as a serious, diverse and incredibly talented actress. 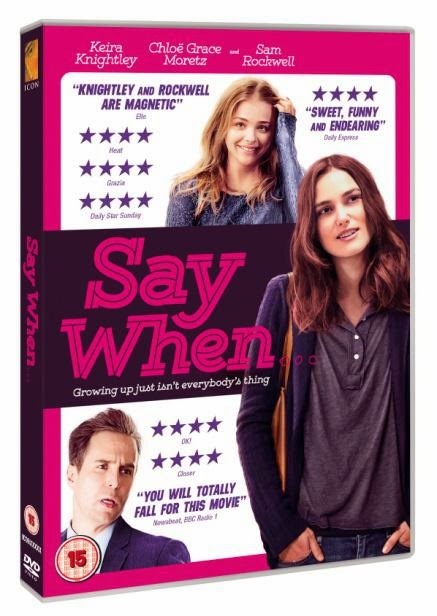 Her latest work Say When is available on DVD 9th March just in time for Mother’s Day! It relives the ups and downs of teenage life following the dramas of Megan, played by Keira Knightley, who is 28 going on 14.